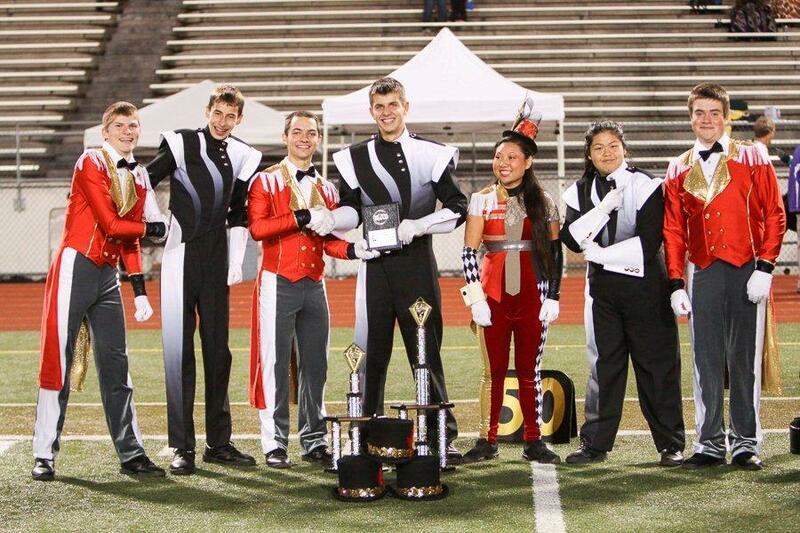 The Cascade High School Band and Color Guard Boosters are pleased to invite your band to participate in the 32nd Annual Puget Sound Festival of Bands to be held on Saturday, October 26th, 2019 at Everett Memorial Stadium. Last year's festival had 20 bands participating and a great slate of judges from across the country. We look forward to your band joining us this year to make this Puget Sound Festival of Bands an event to remember. To register, open the following registration form, fill in all of the details, including how you would like to make payment, save a copy to your computer, then email it to PSFOBregister@gmail.com. The order in which bands will preform at the festival will be based upon the order in which completed registrations and payments have been received. This year you can chose 1 of 4 payment methods. You can mail us a printed copy of the completed form along with a check. We can mail you a hard copy invoice. We can email you an electronic invoice that can be paid securely online by credit card. Or, most conveniently, you can pay securely using a credit card by using this (Registration Payment) link and adding the "Participating Band Registration" to your cart. If you submit a registration form but do not receive a conformation of receipt within 24 hours, or if you have any other questions, please contact our PSFOB Festival Chair. Take I-5 north to exit 192 (exit only on right side or carpool-only exit on left) toward naval station/Port of Everett. Follow road north to Broadway. Follow Broadway about 3 blocks to 37th (2nd light) and turn left onto 37th. Turn left on Lombard. Flaggers and signs will direct you to Band Check-In. Take I-5 north to exit 192. Turn right (heading west) onto 41st. Turn right onto Colby. Turn right onto 37th. Turn right onto Lombard. Flaggers and signs will direct you to the Band Check-In.